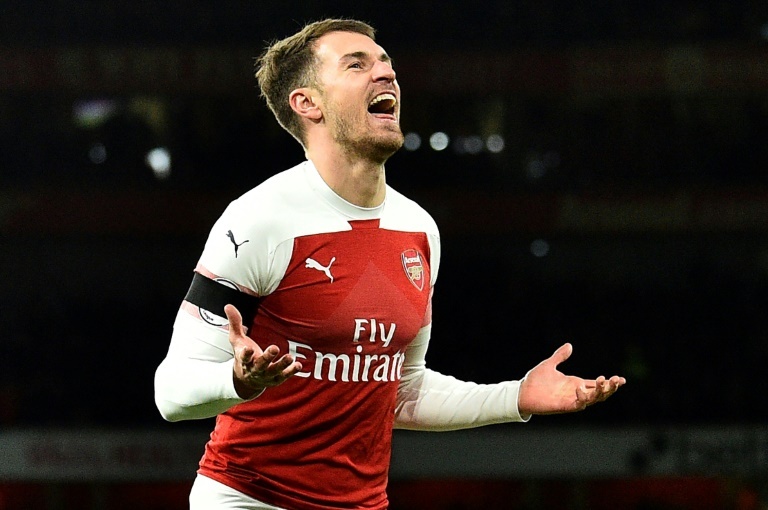 FOOTBALL: Aaron Ramsey has joined European football’s monied elite after agreeing a lucrative move to Juventus, but doubts remain about the Arsenal midfielder’s ability to justify his jaw-dropping salary. Reports in Britain claim Ramsey’s four-year deal will pay him a basic salary of £400,000 per week (B16.13 million) once he officially joins Juventus in the close-season. While some in the Italian media have questioned whether the contract is really that high, there can be no doubt the Wales star is now among the best-paid players in the world. “Ramsey is a player who in my opinion has never found his position, because he has never played in a three (in midfield), which is his role, as he is capable of running from deep,” he said. “He might do better in a three-man midfield, where he has the possibility to push forward. In modern football, you do need to be versatile and he is a modern player,” Toshack said. This roller-coaster campaign has been the perfect encapsulation of Ramsey’s 11-year Arsenal career. Signed from Cardiff in 2008 as a precocious 17-year-old who had already become the second youngest player to appear in the FA Cup final, Ramsey was heralded as the centre-piece to a new era for then Gunners boss Arsene Wenger. His gruelling rehabilitation was rewarded when he scored the winning goal in the 2014 and 2017 FA Cup finals and was voted Arsenal’s Player of the Year last season.